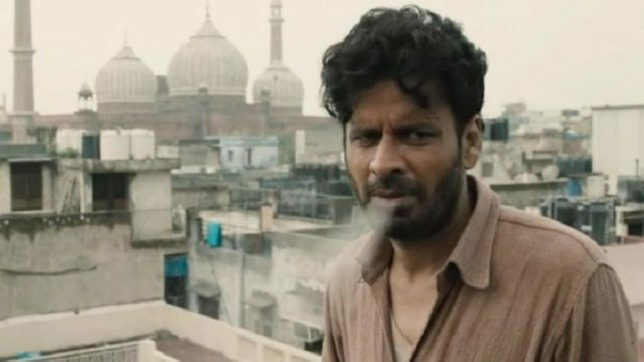 Gali Guleiyan box office collection Day 3 LIVE updates: After making a mammoth impact on global platforms, Manoj Bajpayee starrer Gali Guleiyan finally released in India on Friday, September 7. Besides Manoj, the film also features Ranvir Shorey, Neeraj Kabi and Shahana Goswami and debutant Om Singh in the key roles. After making a mammoth impact on global platforms, Manoj Bajpayee starrer Gali Guleiyan finally released in India on Friday, September 7. Helmed by director Dipesh Jain, the film is based on the story of a man who is stuck in city walls. The film has been remarkably written by Shuchi Jain and Dipesh. Besides Manoj, the film also features Ranvir Shorey, Neeraj Kabi and Shahana Goswami and debutant Om Singh in the key roles. In spite of the recognition, the film has garnered across the world doesn’t seem to continue at the box office. The film made only Rs 10 lakh on its opening day as per several reports. However, the film succeeded in grabbing a positive response from the criticism. Before hitting the Box offices in India, the film has already been screened at several film festivals including 22nd Busan International Film Festival, MAMI Film Festival, Indian Film Festival of Los Angeles, Atlanta Film Festival, 42nd Cleveland International Film Festival, Chicago International Film Festival and the 2018 Indian Film Festival of Melbourne. At the Box office, the film is clashing with Imtiaz Ali’s Laila Majnu and JP Dutta’s Paltan. The film has been also facing tough competition from Stree, which was released a couple of weeks ago.